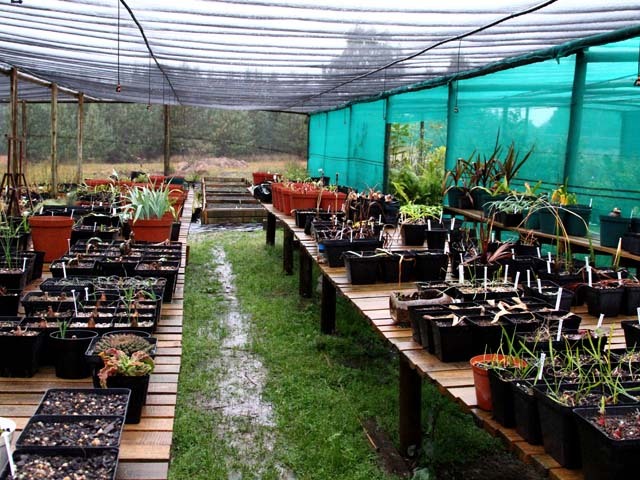 Located at the foot of the Amatola Mountains near Stutterheim in the Eastern Cape, South Africa, the Shire Wild Bulb Nursery lies on the edge of the indigenous afro-montane forest. 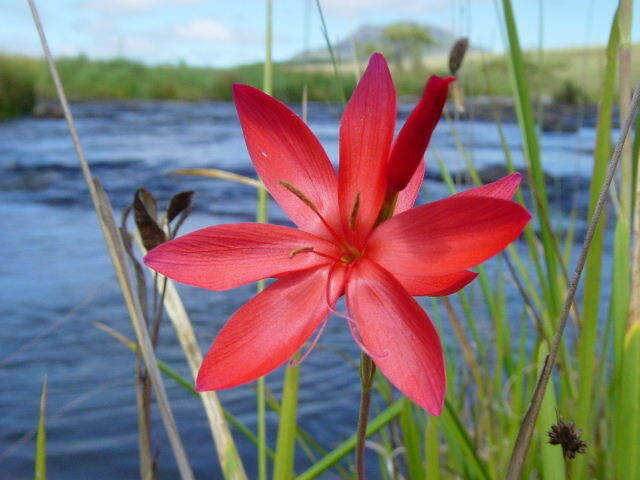 Our focus is on indigenous bulbs of the Eastern Cape region, but we also grow a number of winter rainfall species from the Western Cape. The Shire eco-lodge, whose chalets rest 2 steps from the forest edge, is an ideal getaway destination to explore the Mountain grasslands and their wealth of wild flowers. Guided day tours can be arranged where you will be taken to our favourite spots. Browse through our fully illustrated catalogue, and have a look through the gallery where you can see photos of our favourite local wild flower destinations. Please click here to download a pdf version of our catalogue.